Her fourth collaboration with director David O. Russell, Jennifer Lawrence’s leading turn in Joy is already garnering a lot of Oscar buzz, and if this brief, first clip from the tale of one woman’s journey through life, from a child to matriarch of her own family, is anything to go by, it’s well deserved. It may be short and we’re even no context for the scene, but Lawrence delivers such a great performance that you may have the same speechless reaction Bradley Cooper does at the end of it. Synopsis: JOY is the wild story of a family across four generations centered on the girl who becomes the woman who founds a business dynasty and becomes a matriarch in her own right. Betrayal, treachery, the loss of innocence and the scars of love, pave the road in this intense emotional and human comedy about becoming a true boss of family and enterprise facing a world of unforgiving commerce. Allies become adversaries and adversaries become allies, both inside and outside the family, as Joy’s inner life and fierce imagination carry her through the storm she faces. Jennifer Lawrence stars, with Robert De Niro, Bradley Cooper, Edgar Ramirez, Isabella Rossellini, Diane Ladd, and Virginia Madsen. 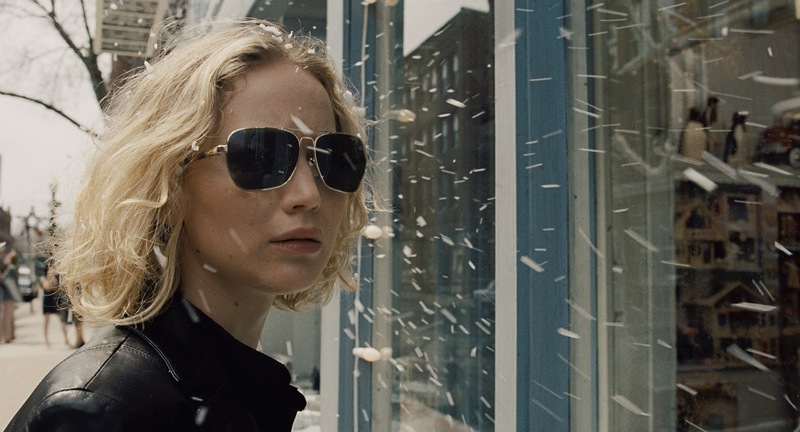 Like David O. Russell’s previous films, Joy defies genre to tell a story of family, loyalty, and love.